If you’re after a clean version of Android and like the Nokia name, the 5.1 might just be what you’re looking for. The mid-range effort is getting a lot of attention these days, and there’s little surprise as to why: it’s nice to be able to spend less money on a phone, and still get the power and performance that makes it good value. While flagship phones still cost a pretty penny, quite a lot of the devices we’re seeing are priced in a way we’d describe as more affordable, ranging from $300 to $700, and essentially targeting that “mid-range”, which is to say, it’s the middle of a phone pricing area that sees phones priced as high as $1400 to $1900. 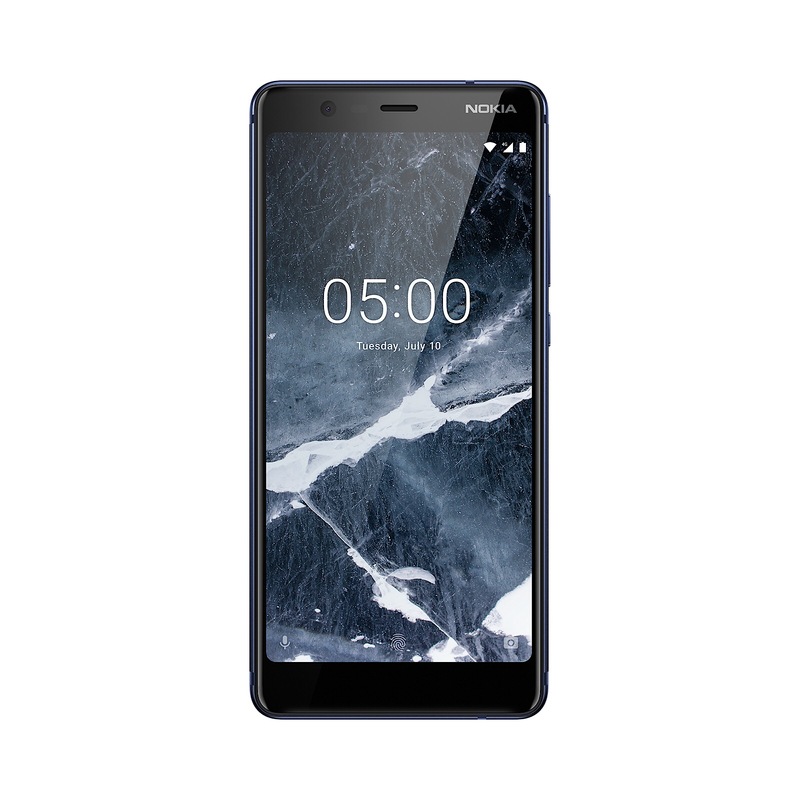 Nokia this week is adding yet another mid-ranger, and it’s only a few bucks off being in that budget category that sees the price venture up to as high as $300. 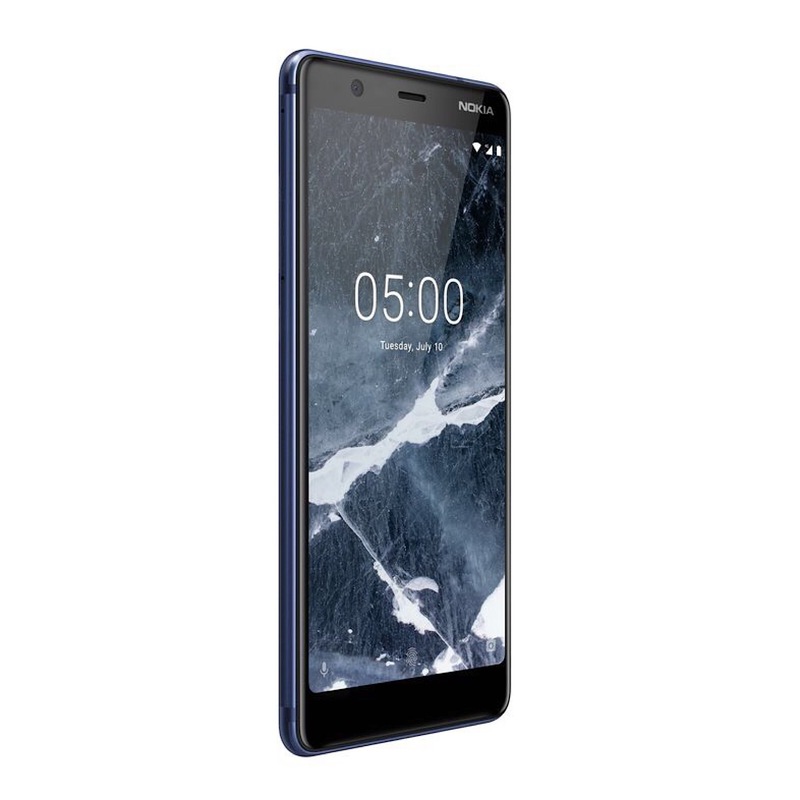 In fact, the new release is a fairly large phone without a fairly large price, as HMD Global releases the Nokia 5.1, a 5.5 inch smartphone with a big screen, small bezels, and a fingerprint sensor on the back. You’ll find a 16 megapixel camera on the back while an 8 megapixel camera sits up front, as well as 2GB RAM and 16GB storage working with a 2GHz MediaTek Helio P18 eight-core processor. 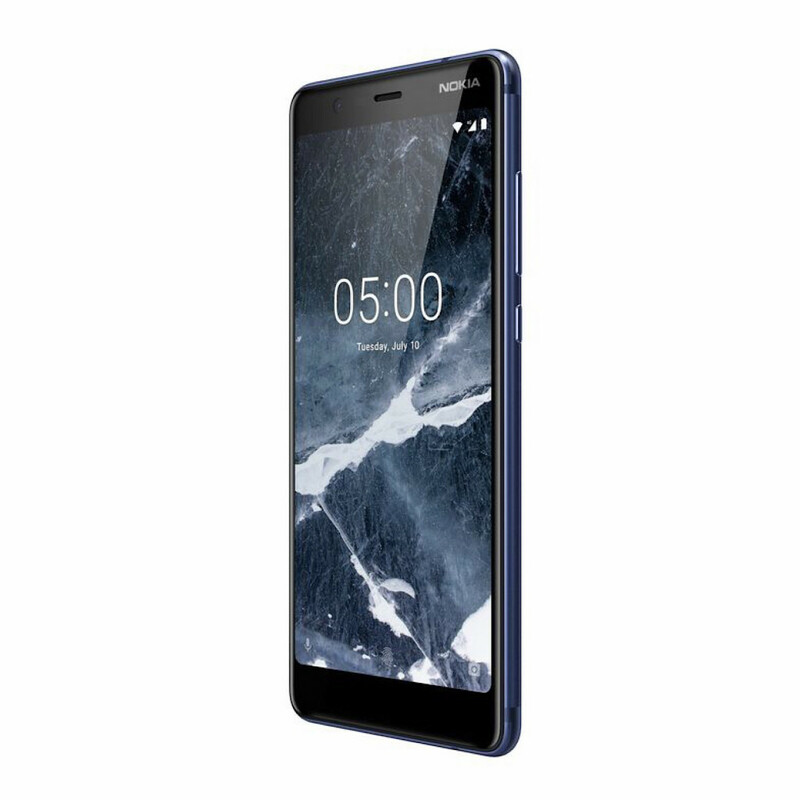 But perhaps the most interesting aspect is the operating system: while every HMD-released Nokia has supported Android in some way, the Nokia 5.1 is keeping it as close to Android as Google expects, adding it to the Android One program. That means the Nokia gets a version of Android most like that of the Google Pixel phones, and will even be guaranteered to receive two years of operating system updates and three years of monthly security patches, something you don’t see on every Android-based phone. It’s distinct from what we’ve heard will be on the Nokia 2.1, which uses Android Go, a slimmed down version of the Android platform made for phones running hardware that may not be as capable with regular Android. “For many people their smartphone is the first thing they look at in the morning and the last thing they put down in the evening,” said James Robinson, Acting Country Manager for HMD Global in Australia and New Zealand. 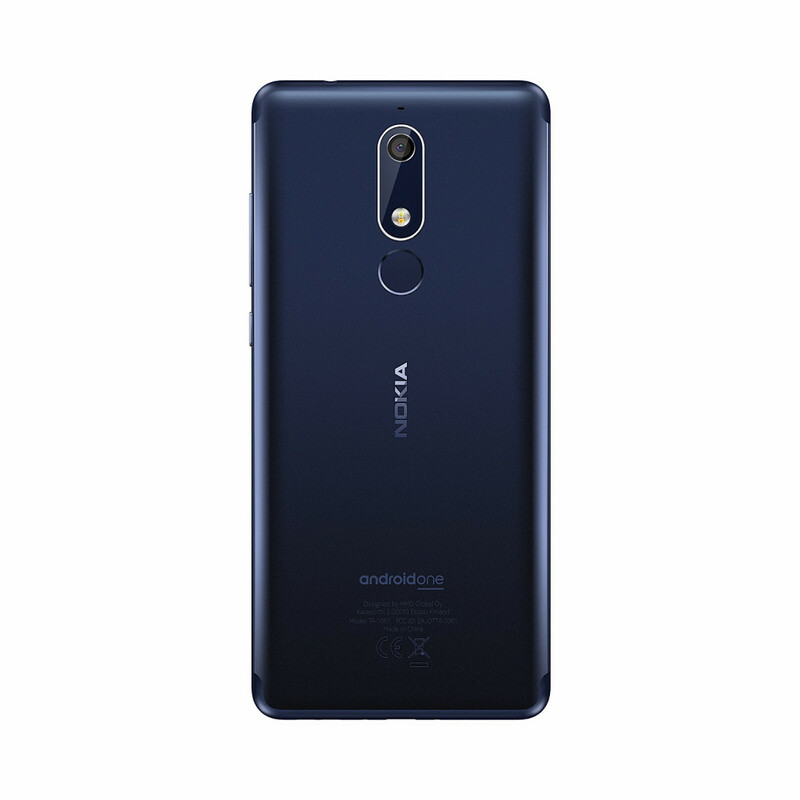 “We believe that you deserve to have a reliable device that looks amazing and performs smoothly and this has been made possible with the Nokia 5.1 joining the Android One portfolio,” he said. While the Nokia 5.1 does come with an attractive price point at $329, its fairly small amount of storage doesn’t seem as high end as what we’re seeing in other similarly priced models. Devices like the recently reviewed Huawei Nova 3e and recently announced Oppo AX5 all go for a little more at just under $400, and yet see four times the storage, running with 64GB storage compared to the Nokia 5.1’s 16GB. That said, the major factor here may not be the storage value, but rather the clean operating system, and if that’s what you’re after, you’ll find it in the Nokia 5.1. We’ve added the Nokia 5.1 to the Pickr tracking system. Change the way you choose by comparing it against your phone.